XuniPlay Reckon, compliant with the GDPR, intercepts the devices Wi-Fi signals and sends data to its cloud that applies algorithms created to deliver a complete set of information useful for the audience analysis. Whatever DOOH automation software you have, collect and analyze Out of Home exposure and audience data! Measure the number of people near the Out of Home space during a specific time lapse and get the number of Opportunity To See (OTS) of a particular advertisement. Through these data, you can evaluate the broadcasted message penetration and give a value for your OOH or DOOH network. By studying the collection of data, you can modify your space value following the period of the year and base your offer on the calendar events. Collect info related to the dwell time near your Out of Home venues and analyze the audience behavior. 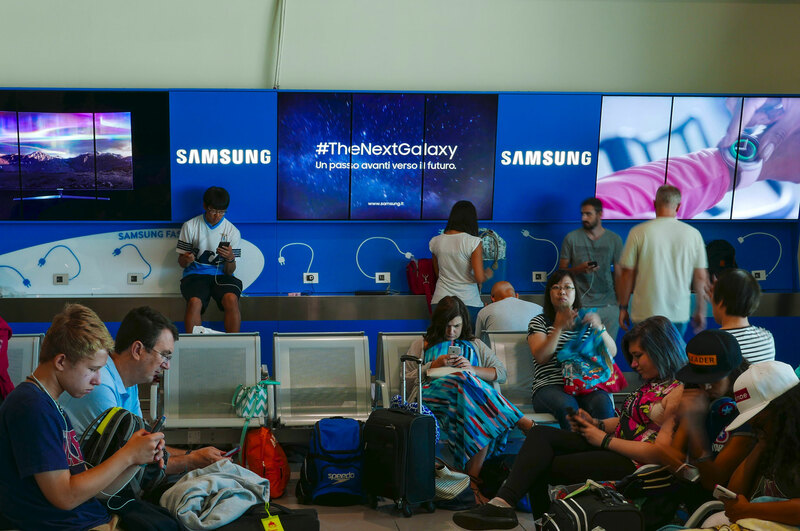 Number of people near the OOH point and their dwell time allow you to find out the passageways and rest areas, identify months, days, hours with the highest turnout, recommend specific spaces to brands, and then offer a personalized proposition. Examine the audience distribution in a specific time lapse considering the distance from the Out of Home point. Analysis of these details allows you to know the quantity of useful OTS for that specific space, whether it is in the city, in a passageway of a mall, at 10 meters high in a gallery of an airport. The data quality guarantees the achievement of your goals. 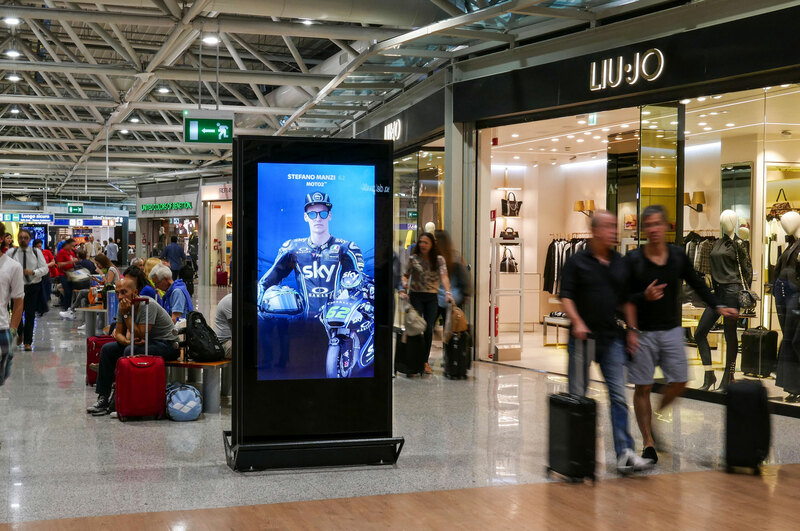 Whether it is a standard or digital OOH space, XuniPlay Reckon detects OTS and other useful data to define the value. Imagine knowing in detail the number of people who pass through that area and being able to combine it with a specific time slot. How many sale possibilities of that space have already come to your mind? XuniPlay Reckon detects data and sends them to the cloud that, through complex algorithms, aggregates them to deliver specific information about that venue, in a determined time lapse, during a known day. Combined with analysis third party software, you can define your audience and map your network to offer new and custom opportunities. 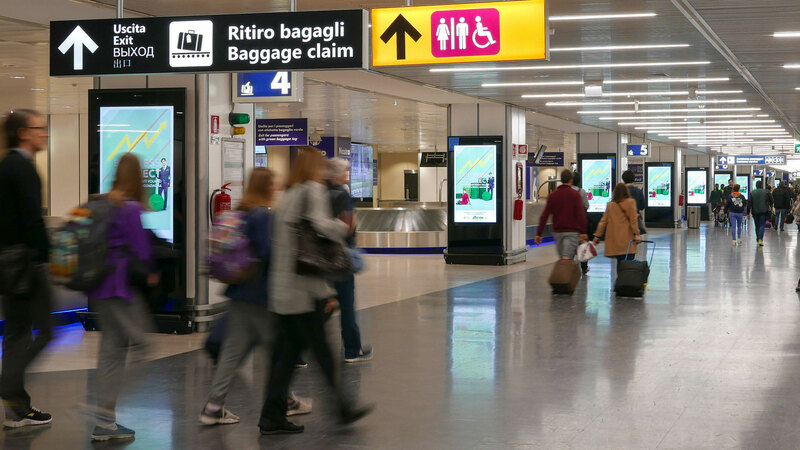 After the OOH and DOOH networks mapping, you can guarantee personalized communications to brands that want to spread specific campaigns to specific audiences. 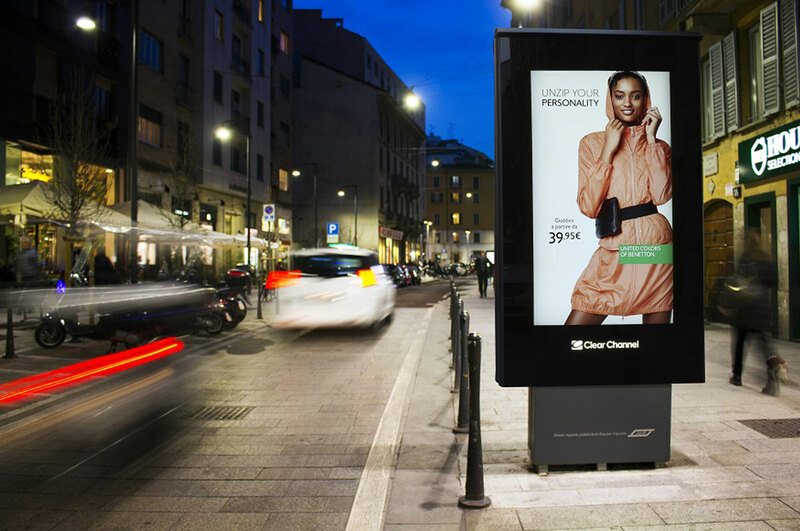 The native integration of XuniPlay Reckon with XuniPlay Dooh allows to design hyperlocal and moohbile campaigns!